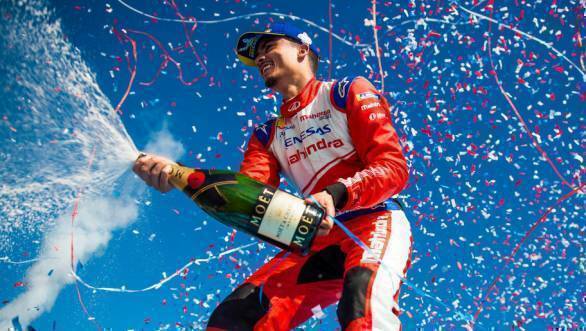 Mahindra Racing driver, Pascal Wehrlein, claimed his first podium of Season 5 of the Formula E Championship. 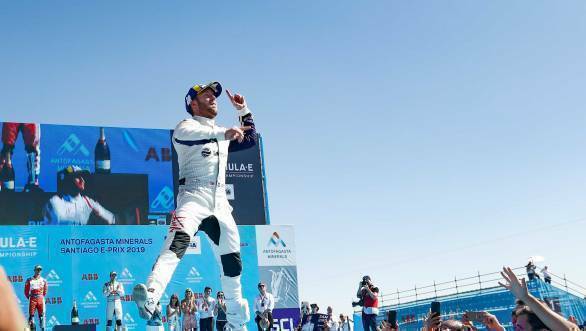 Wehrlein, who had a DNF at his debut in the championship at the previous round in Marrakesh, managed to finish in second place, behind race winner Sam Bird of Virgin Racing at Santiago. It was a thrilling race, with both Bird and Wehrlein on different 'attack mode' strategies. In fact Wehrlein looked set to take victory from Bird in the closing stages, using his last burst of energy in an attempt to get ahead in the final moments of the race. Unfortunately for the German driver, it was not to be. Third place in the race went to Audi Sport Abt Schaeffler's Daniel Abt. Abt inherited the position from BMW i Andretti Motorsport's Alexander Sims who was given a penalty for causing a collision with Edoardo Mortara. 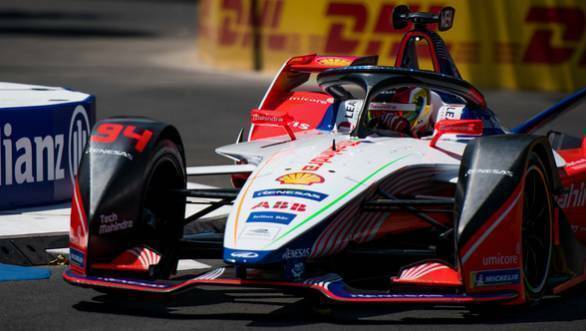 Wehrlein's Mahindra Racing team-mate and Marrakesh ePrix winner, Jerome D'Ambrosio, ended the race in eighth place, but was eventually ranked 10th after being given a five-second penalty for speeding under yellow flags. This means that the rankings at the head of the championship standings have now changed, with the Mahindra driver losing top spot to Bird. now it's a good feeling. The team and I are a perfect fit and a perfect match. In the first race everyone was so kind to me and were saying what Jerome achieved I could've probably achieved as well. They're giving me a lot of trust, confidence and I want to deliver the best." Wehrlein celebrates his podium at Santiago, his first since he joined the Formula E championship. He is two races old. Meanwhile, team principal of Mahindra Racing, Dilbagh Gill said, "I'm delighted to be on the podium for the third consecutive time in the three races we've had so far this season. We haven't had the best of luck in South America but, today, our fortunes turned around. Pascal is incredibly talented, managing both energy usage and tough conditions in the extreme temperatures we had, and I'm happy that he finished on the podium in only his second race. It was a tough day for Jérôme, but he did a great job to bring the M5Electro home in the points after a difficult qualifying session. Our aim in Mexico is to get a pair of strong results  bring it on."